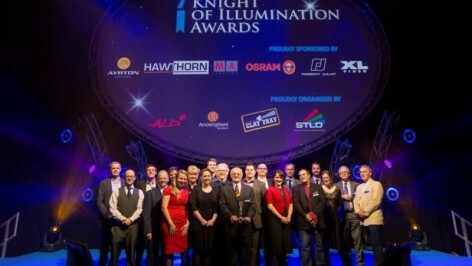 Ben has won the prestigious Knight of Illumination Award for his lighting of The 2014 Olivier Awards. At a glittering ceremony held at The Roxy he was presented with the award ( A huge sword! ).